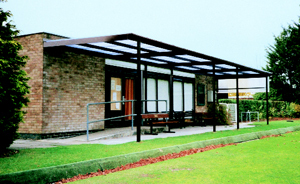 Newbury Metal Products can supply an extensive range of covers to suit any application - whether you need a walkway covering or a car port, we will have the perfect solution. 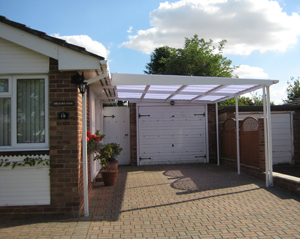 All made from quality approved materials and built to exacting standards. Our team of professional installers will carry out any build with precision, speed and above all attention to detail in order to give you the perfect job. Please look through the areas in the navigation panel to the left to see exactly how our covers could be suited to you.